In-line roll feeding lamination systems. 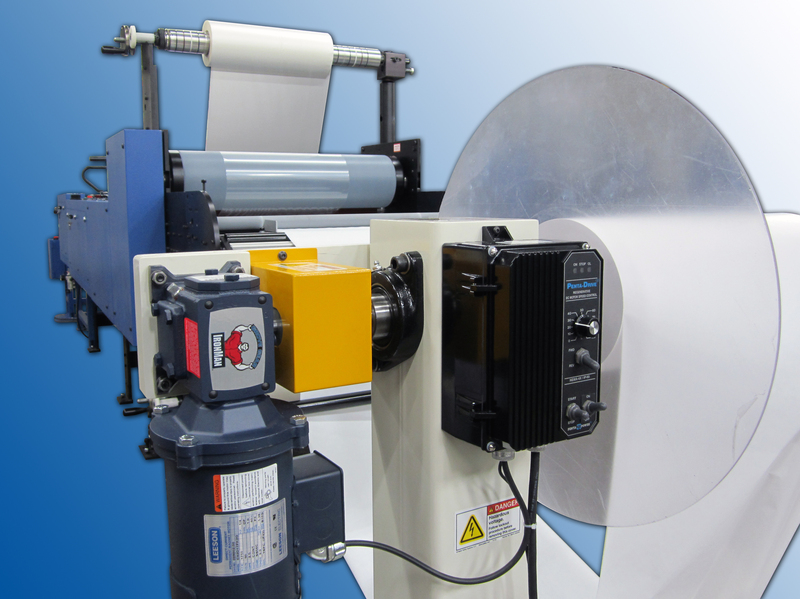 Click here for more information on roll feeding lamination systems. Click here to watch a video of D&K roll feeding laminator systems. In-line laminating film slitting and scrap takeup systems. Specific diameters, hardness, materials, etc. Custom lamination machine widths/processing capabilities. Click here for more information on automatic sheet feeders. Click here for more information on automatic laminator cutters.